Minister of Energy and Water claims Egypt is expressing interest in buying Israeli gas. 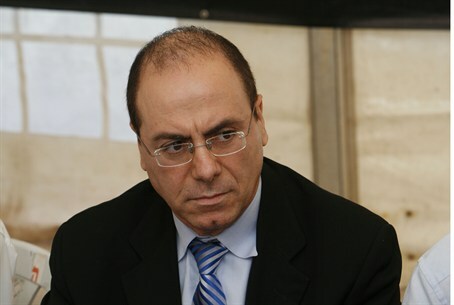 Israel is considering export gas to Egypt, according to Minister of Energy and Water Silvan Shalom (Likud). Shalom spoke on IDF Radio Tuesday morning. Meanwhile, Lebanon is homing in on Israel's territorial waters in searching for gas and oil, according to a report in Globes three weeks ago. Official Israeli sources told the newspaper that Lebanon is about to award offshore oil and gas exploration licenses in areas that encroach on Israel's exclusive economic zone (EEZ). Lebanon published tenders for offshore oil and gas exploration licenses in early September, in five blocks in its EEZ. Experts said that this is a highly provocative act which has the potential to greatly inflame hostilities between the two nations.